When I composed Ascension, I set out to achieve a very specific goal – to create a piece of music that strikes a perfect balance between relaxation and inspiration, music that seeks to uplift the listener to an elevated state of consciousness while remaining utterly tranquil. Did I accomplish my goal? You be the judge. Ascension is one of the most relaxing and euphoric meditation music recordings you will ever experience - if I do say so myself. This beautiful music accomplishes something rather rare in that it is both relaxing and inspiring at the same time. Ascension will uplift you to an elevated state of consciousness while simultaneously relaxing you to your core...perfect for meditation and an enlightened musical experience. 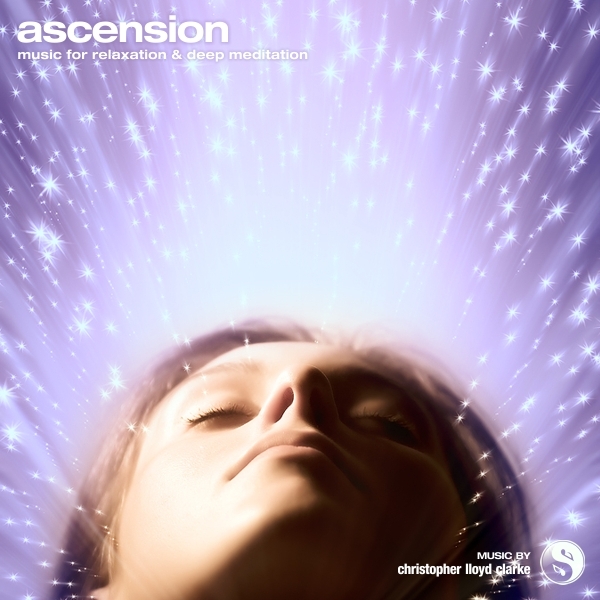 As this hour of music unfolds, Ascension never strays too far from the theme that you hear in this preview and contains no sudden musical events that could ever jolt you from a state of deep relaxation. This magical soundscape will captivate your awareness and sooth your mind without ever becoming a distraction.